Any Dog. Any Breed. Any Problem. NOTE: I do not address serious dog aggression in the IN/HOME PRIVATE, DAY TRAINING or 4 DAY LIVE AND LEARN PROGRAM. If your dog shows serious dog on dog aggression, dog on human / children aggression, has attacked or bitten a dog, cat, adult or child then I will only work on those dogs with a Resident / In Home Board and Train program. The same is true of serious confinement phobias as well as separation anxiety. If your dog has serious issues, or if you simply do not have the time to do all the training homework yourself, the board and train program is for you! My In Home Board and Train program teaches your dog in real-world situations with other dogs inside and outside the home. 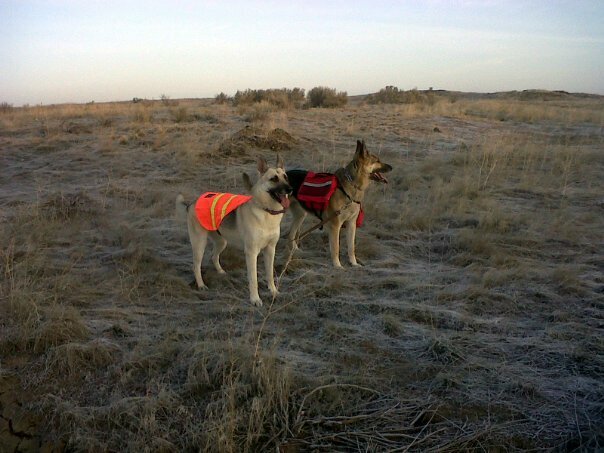 This dog rehabilitation program is open to the entire state of Colorado and Western Wyoming. If you are not local you may bring your dog to me and I will bring the dog back to you and upon return will spend several hours with you and the family helping you become proficient in what your dog already knows. Your dog will live with me and my pack in the mountains. Your dog will go on hikes and trips and learn to relax and enjoy being in different situations. I will identify and address behaviors and give you a break, reducing stress for you, your family and your dog. I teach concepts and commands that you will learn as well and we work on those skills daily until it is time to return home. Your dog will travel often in cars and SUVs, interact with adults, children and lots of other dogs. He /she will learn to behave/work in public places, inside stores (that allow dogs) and even restaurants (which allow dogs). Then I help YOU when your dog returns with follow up lessons. I provide continued support for as long as you own your dog. Faster Results: Your dog learns directly from a professional, and receives several hours of hands-on training each day. Immersive Learning: Your dog spends the entire day in a controlled environment where every decision is guided and reinforced. Many dogs find this type of environment to be therapeutic. Less Stress: You allow us to work through the challenging early stages of dog training and the tedious repetition that you may not have time for. Consistency – you are on the same learning curve as your dog so it is important to be consistent. All tools are included in our rates with the exception of the E-Collar! After successful completion of a training program, you will be allowed to participate in group lessons and pack walks as offered.